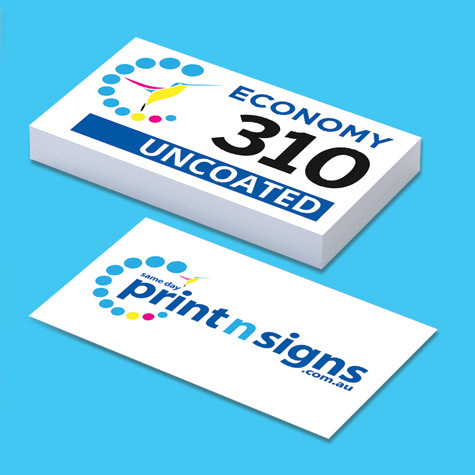 Watch your business card keep doing its job as a silent – and extremely cost-effective – salesperson for your company, by choosing the Economy stock. This lightweight stock is ideal if transportation size and weight is a concern. Our cards are UV cured so there’s no rubbing off of the ink, meaning they last longer.